Love from the Very First Chord! Barbershop music is easy to learn and fun to sing, and once you try it, you’ll be hooked on the feeling that tight harmonies bring! The Chesapeake Harmony Chorus is launching a Youth In Harmony Program to bring four-part a capella harmony in the barbershop style of singing to high schools in central Maryland. We are offering students a chance to become better singers and musicians, whilehaving fun learning about a unique musical genre: the barbershop quartet! Utilizing youth program materials and music offered by SAI, BHS andHarmony, Inc., this free program is available to high school boys and girls through a partnership with their school’s choral music educators. For more information, contact CHC’s Youth In Harmony Program Director by sending an email to YIH@chesapeakeharmony.org. How does the Youth In Harmony (YIH) program work? Interested choral music teachers will be given a Sweet Adelines International and a Barbershop Harmony Society teacher packet and a YIH video to become acquainted with the program. Send an email to YIH@chesapeakeharmony.org to get started. The Chesapeake Harmony Chorus (CHC) Director and music team members will provide direct assistance to teachers to implement the program and high-quality quartets are available to perform for interested students to demonstrate the art form. Teachers will have the opportunity to utilize materials in our Lending Library, which includes sheet music and learning tapes demonstrating the four parts. Attending and potentially performing in community and chapter shows. Coaching workshop for high school students and teachers. 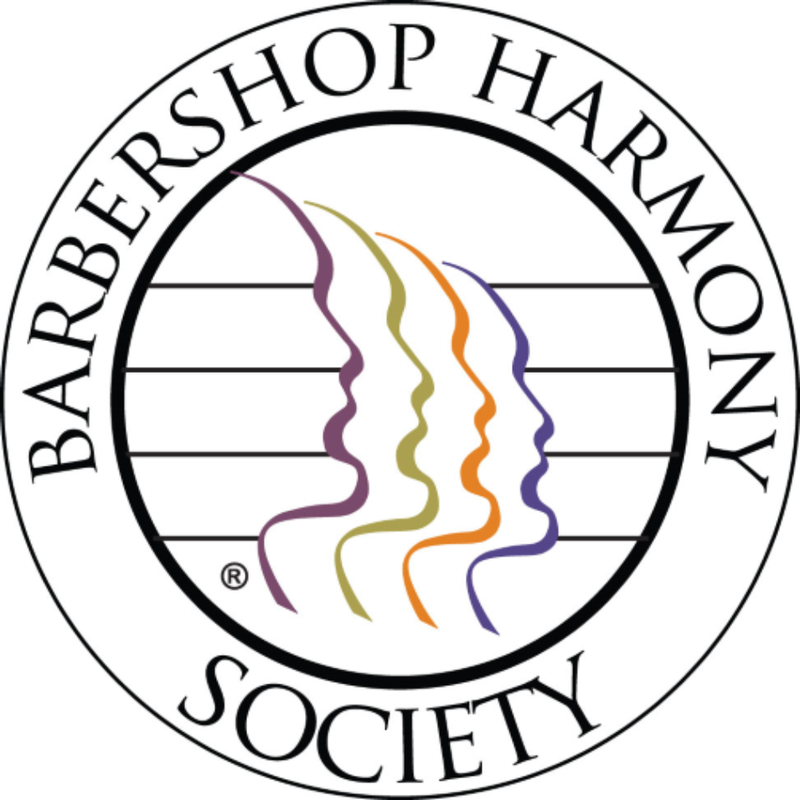 Earning scholarships to attend Harmony Camp at Harmony College East—a week-end barbershop educational and performance opportunity with singers from all over the Mid-Atlantic region, held in June at Salisbury University on Maryland’s Eastern Shore. How will students benefit from participation? Students will experience the joy and thrill of singing four-part harmony music. Other students, parents and the local community will be entertained by young participants in chapter and school-sponsored shows. Participants will be encouraged to become mentors to new entrants to the program, enforcing leadership qualities. Students will be able to carry this experience into adulthood by later joining barbershop chapters wherever they live. Your music teachers and local barbershop harmony singers want to show you how much fun this hobby can be. We would offer you all the necessary resources to begin your journey into four-part barbershop harmony. Whether you are interested in forming a group or are currently in one, this information is sure to assist you on your path to success! Ask your choral music teacher to contact YIH@chesapeakeharmony.org to enroll in the program and get you started singing a capella harmony with your friends. After the free enrollment, he or she will have access to part-predominant learning tracks for many popular songs.